Since the beginning of her teaching career in 1994, many yoga, health and wellness sources have sought her insight and expertise. Having appeared on over twenty magazine covers, featured in over thirty magazine publications, Seane was a featured yoga contributor for Oprah.com’s ‘Spirit’ section and was seen on The Today Show with Matt Lauer. 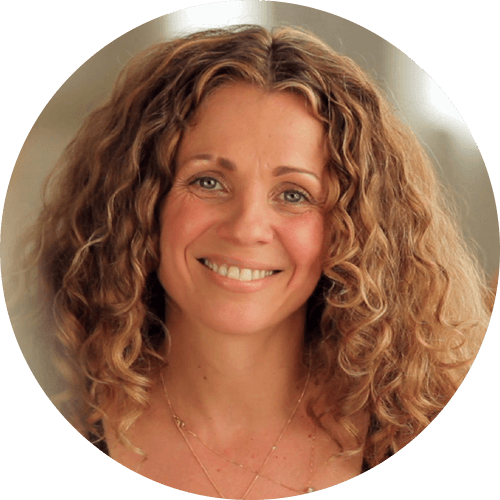 Over the course of her career, Seane has created four yoga DVD’s and one audio CD (see Products page) produced by Gaiam, Sounds True and Yoga Journal and has a new DVD on the chakras and the mind/body connection released in 2014.